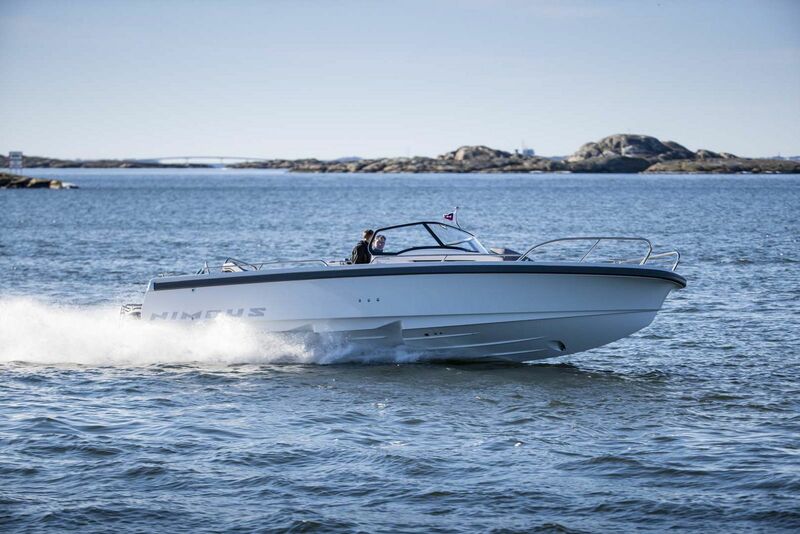 Nimbus Boats is known worldwide for their popular Nova model series that was first introduced to the boating community in the early 1990's. 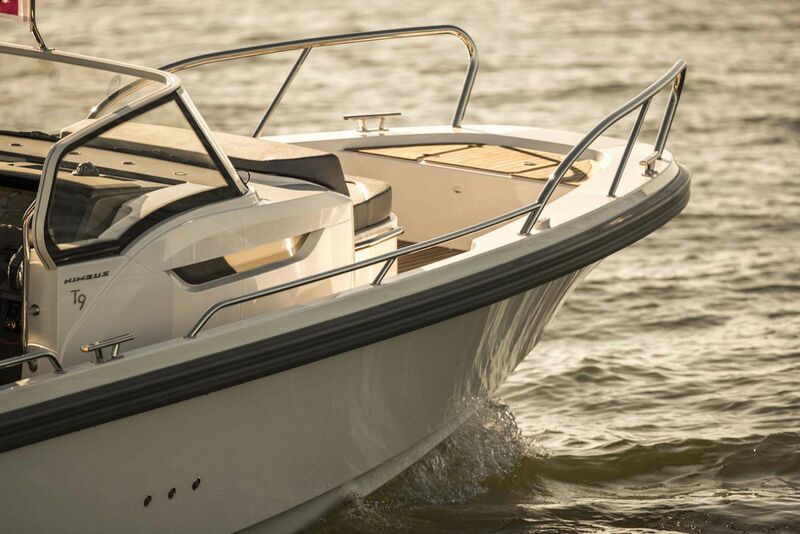 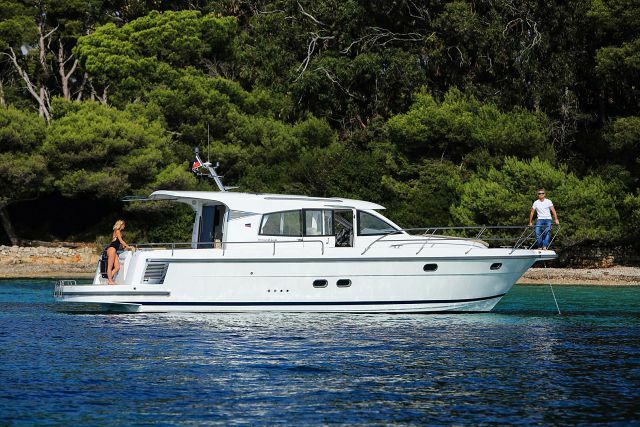 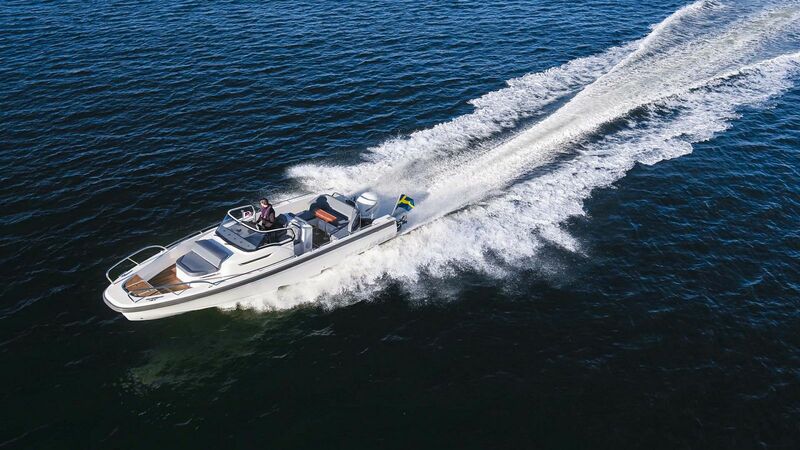 The Nova series went on to sell more than 2,300 boats worldwide and many won awards, particularly the R series that included boats from 23 to 30 feet. 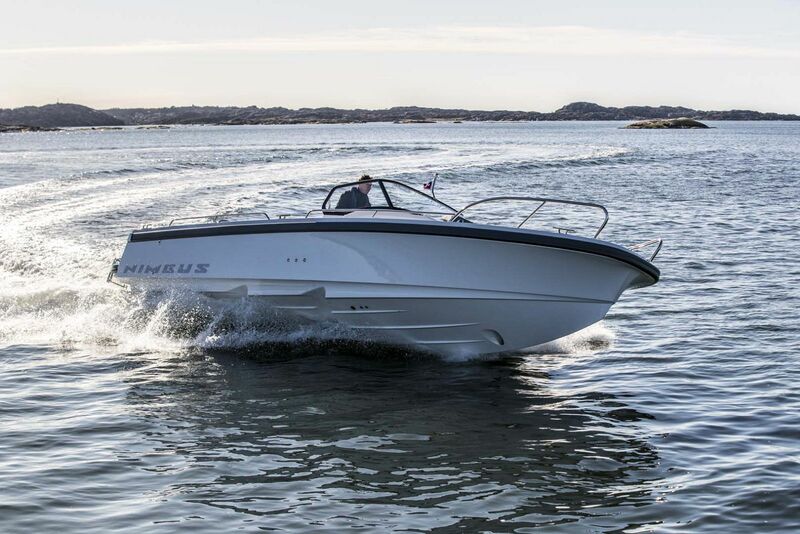 The newly released Nimbus T9 - for Tender 9 - is the first model of Nimbus' new tender model series, but is also a new interpretation from the factory on the popular Nova line. 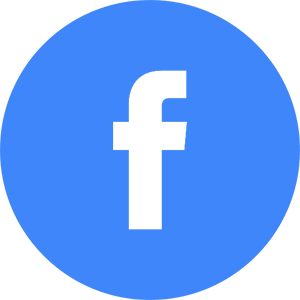 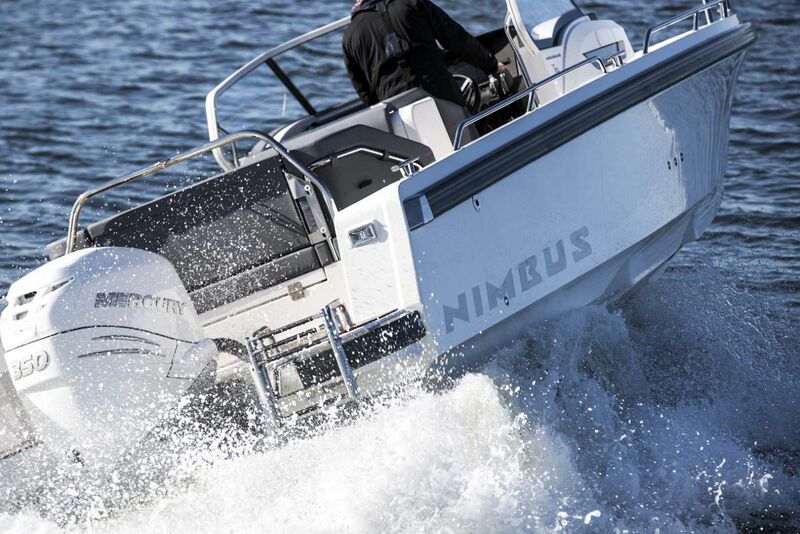 “The renewal of a series that has proved so successful, and that is so strongly associated with Nimbus’ DNA and brand, is no easy task. 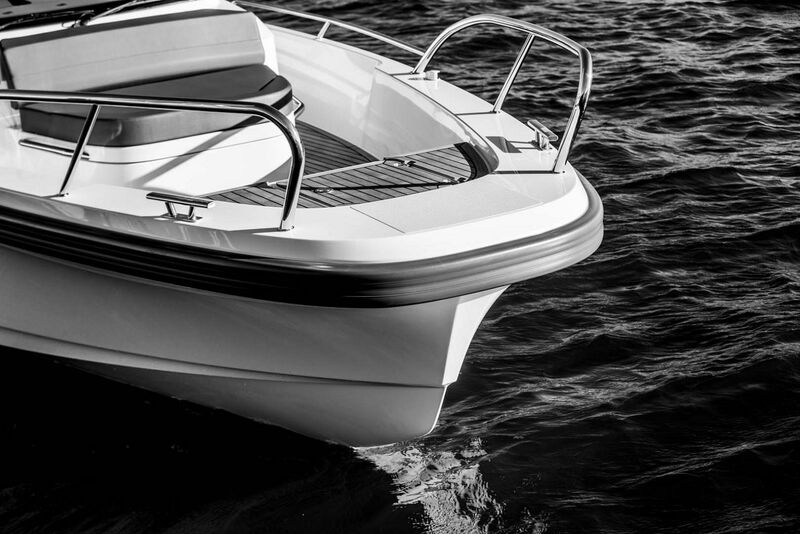 This heritage has truly permeated every area and phase, from concept design, construction, functionality and appearance down to the finest details. 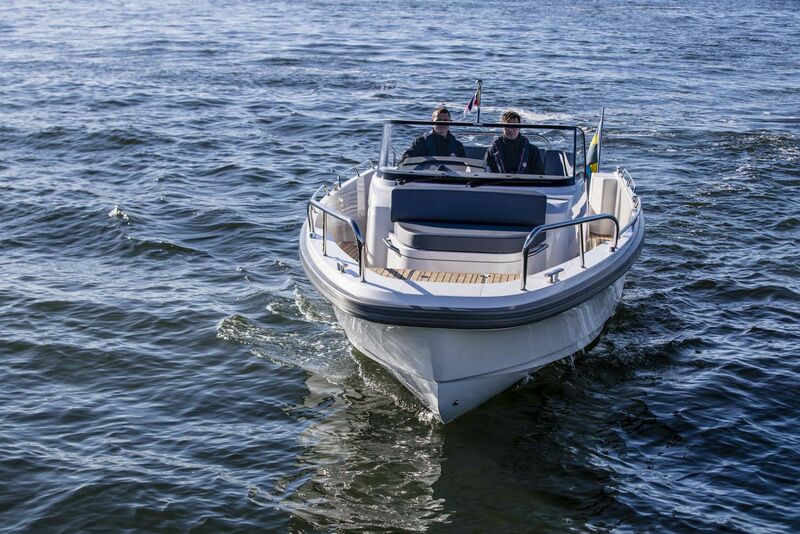 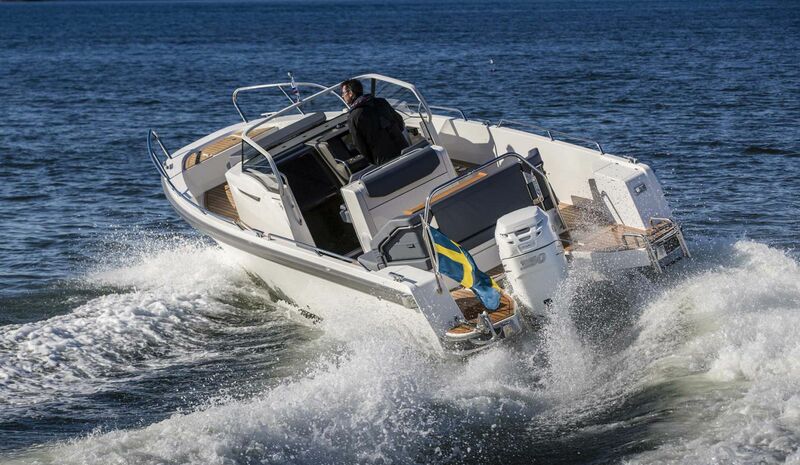 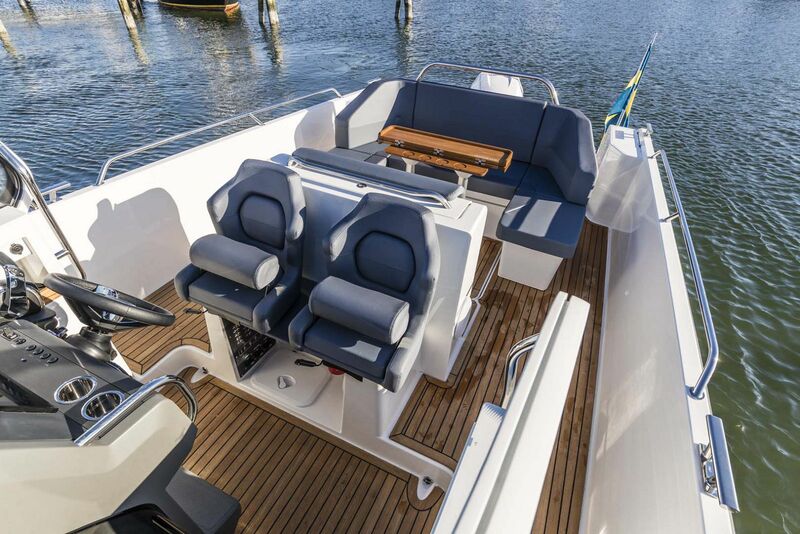 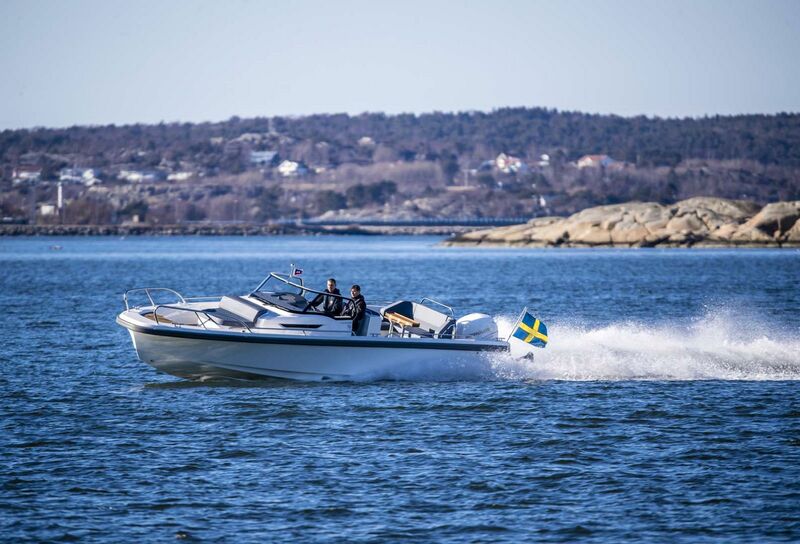 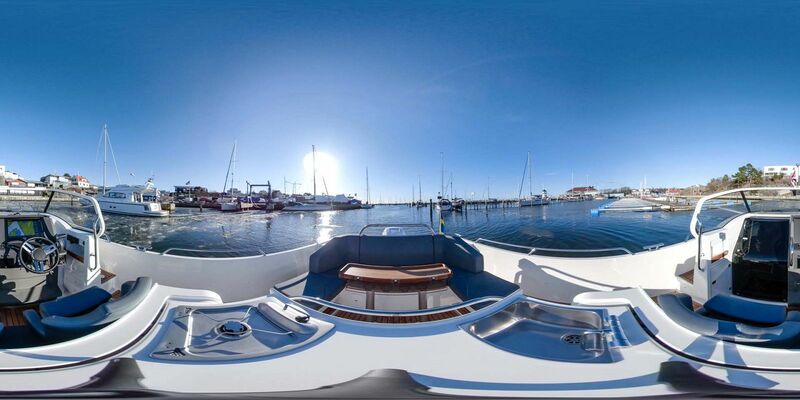 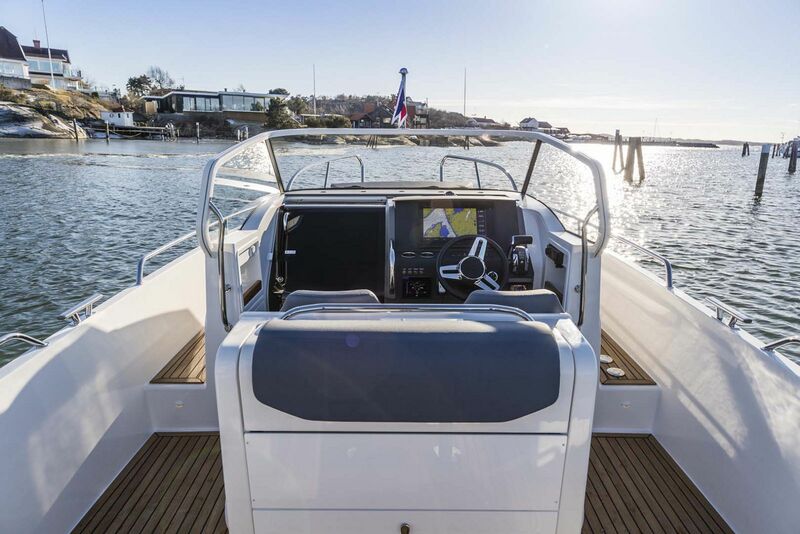 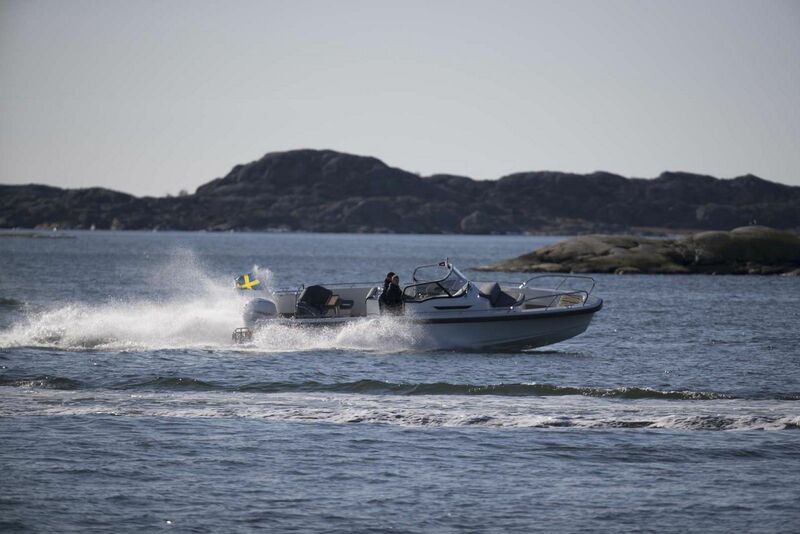 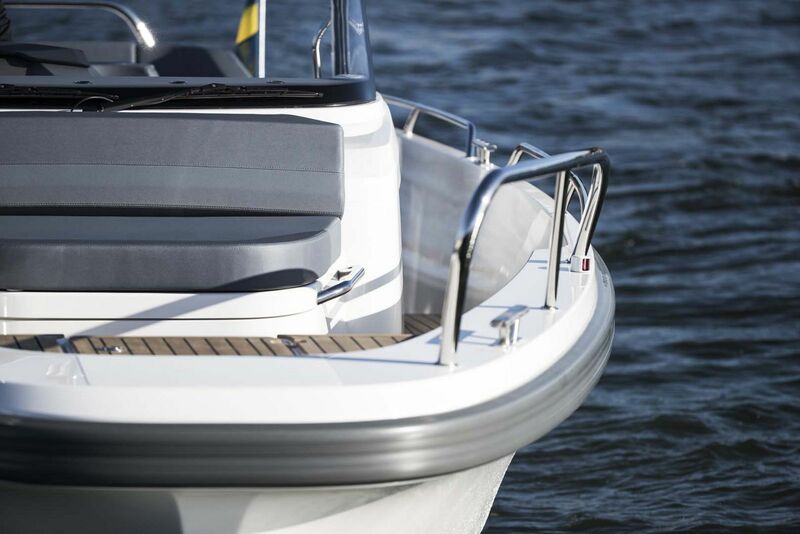 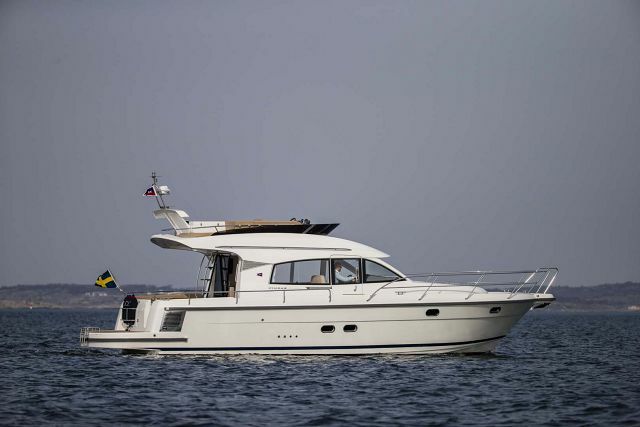 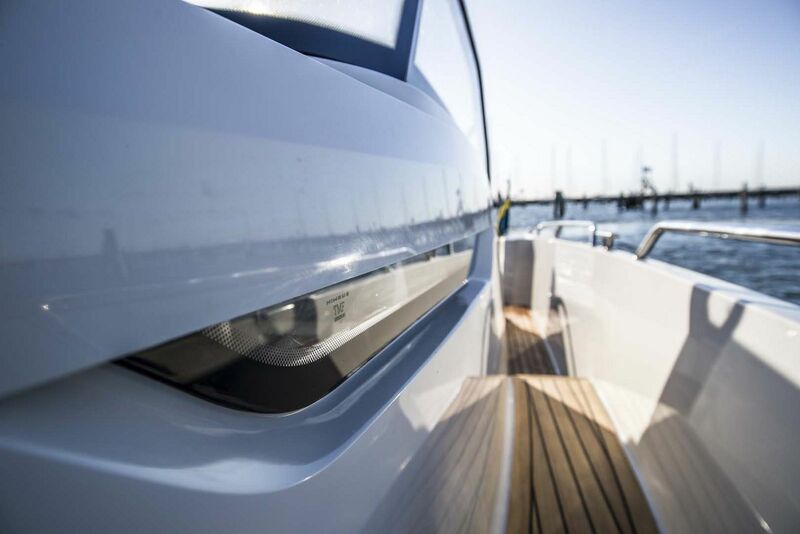 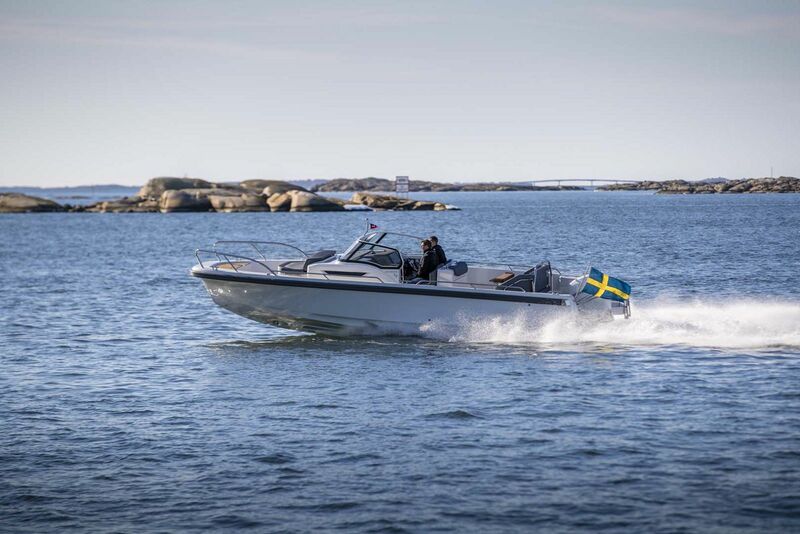 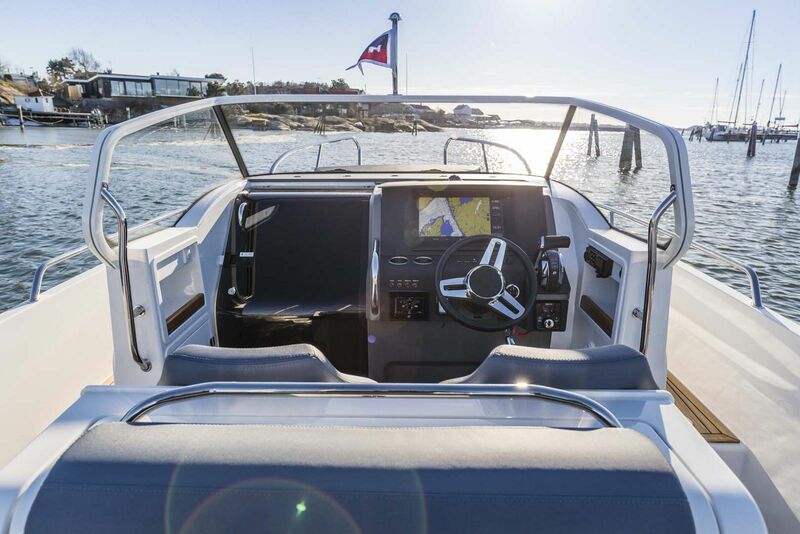 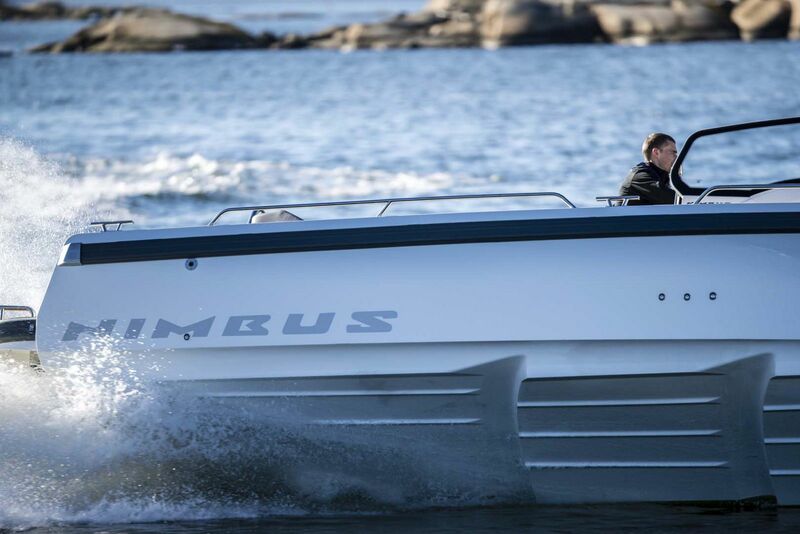 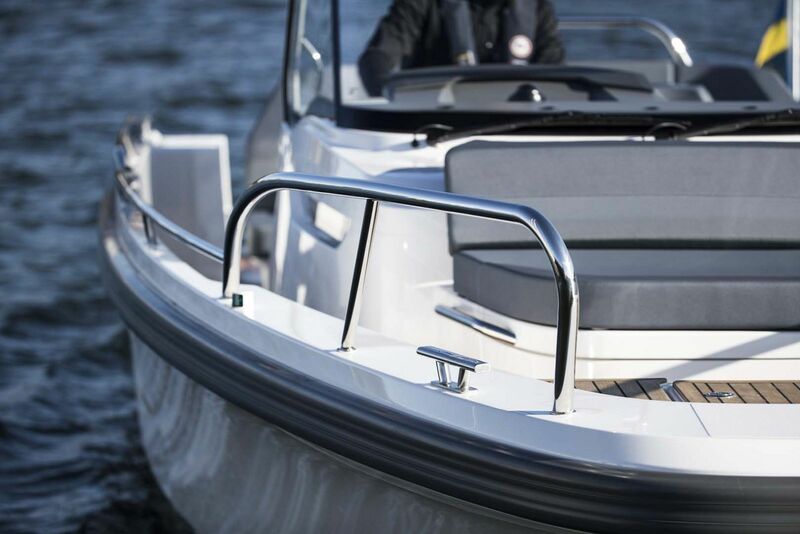 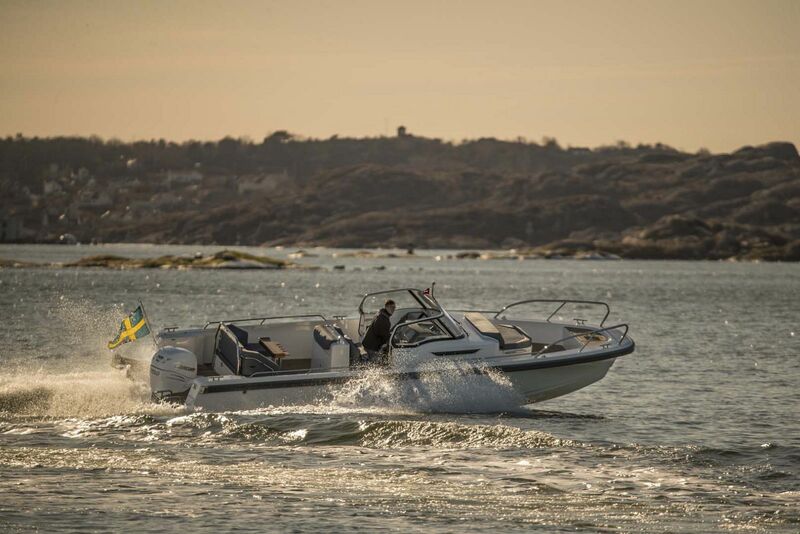 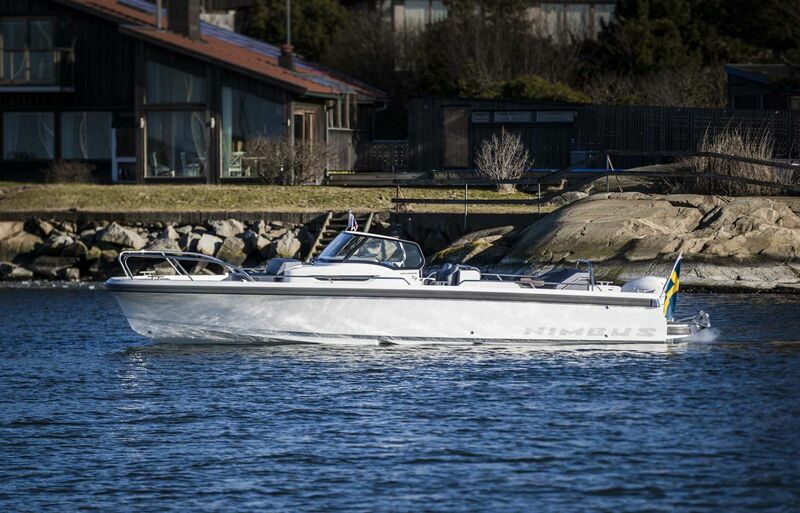 Everyone involved has worked with the aim of making the T9 the best product conceivable and thus a worthy successor to the Nova,” says Joacim Gustavsson, Chief Designer at Nimbus Boats Sweden. 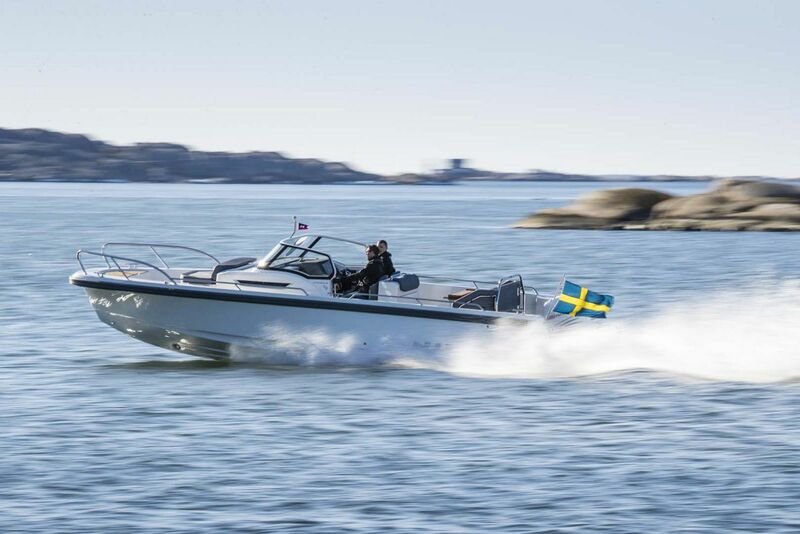 Whether looking for just a day boat or a substantial tender for your larger motor yacht, the Nimbus T-9 excels in quality, design, and usability. 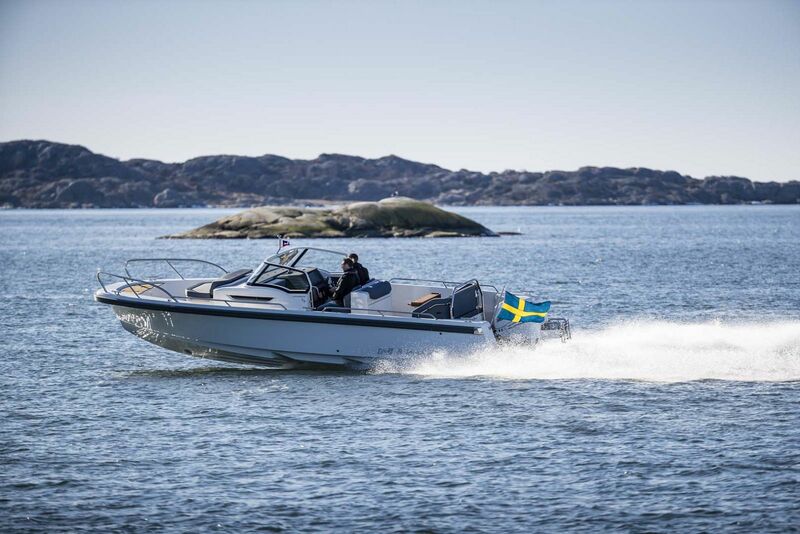 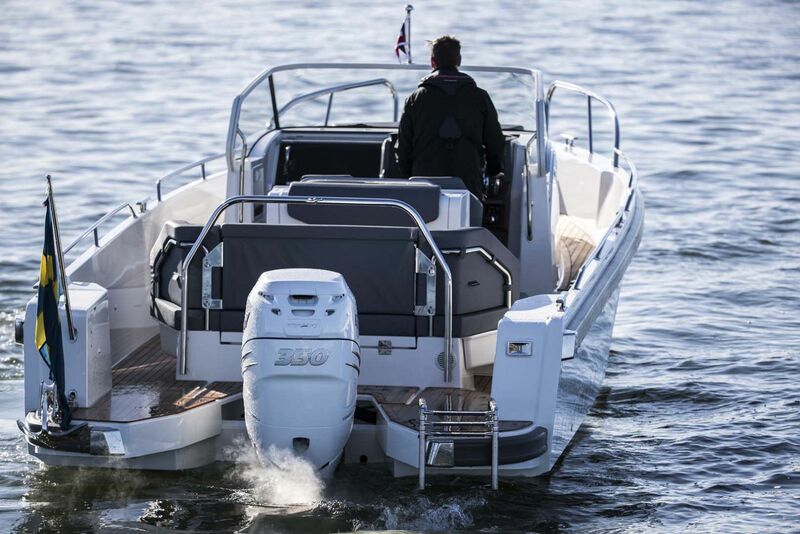 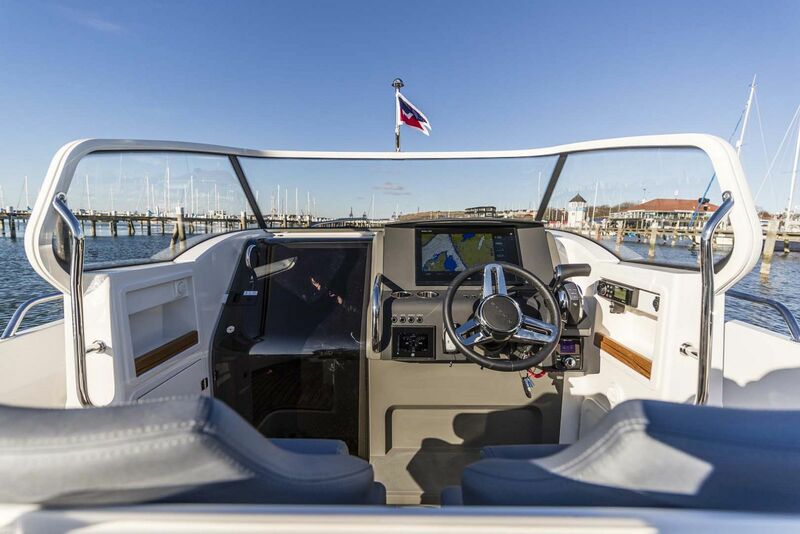 While the Mercury Verado 300HP or 350HP is a popular option, owners wanting an inboard T-9 can be accommodated with a Volvo Penta V8 300/350CE and still reach top speeds of over 40 knots! 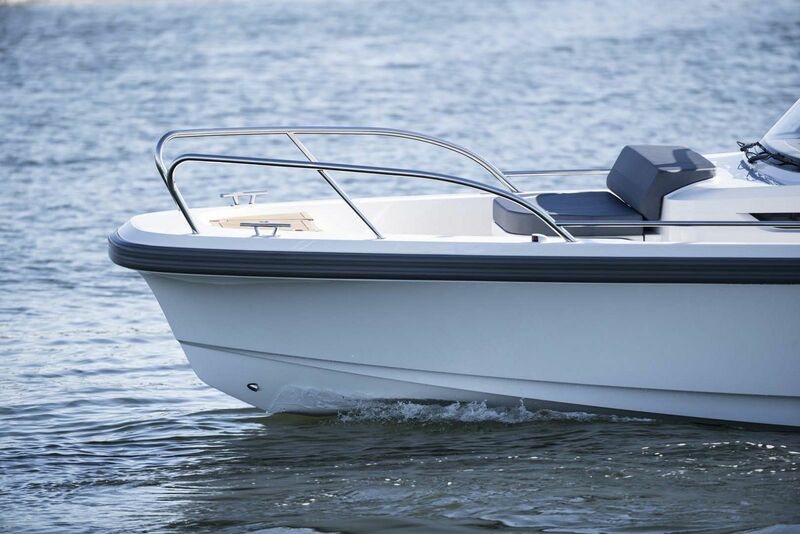 The Nimbus T-9 is a perfect leisure boat for easy cruising from your "mothership" yacht or for coastal and inland boating. 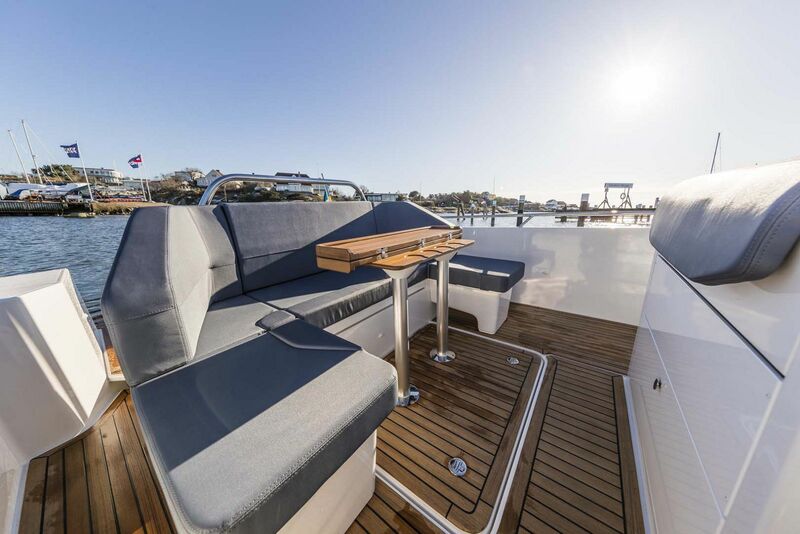 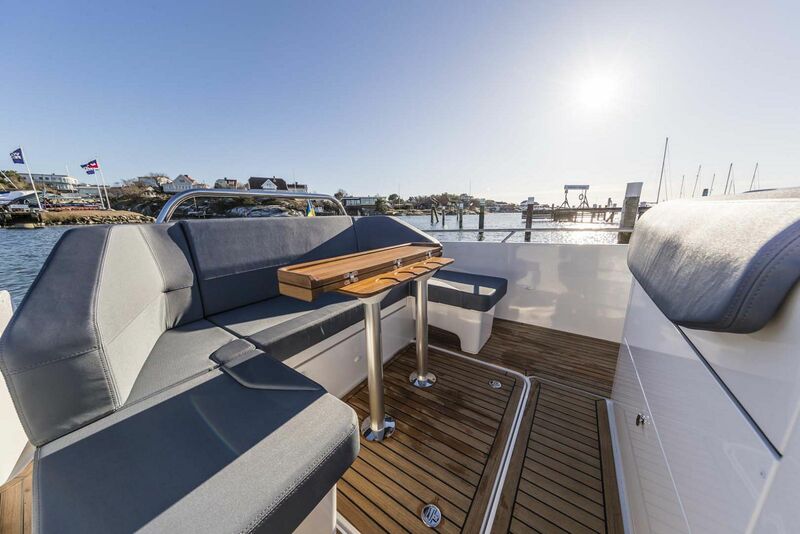 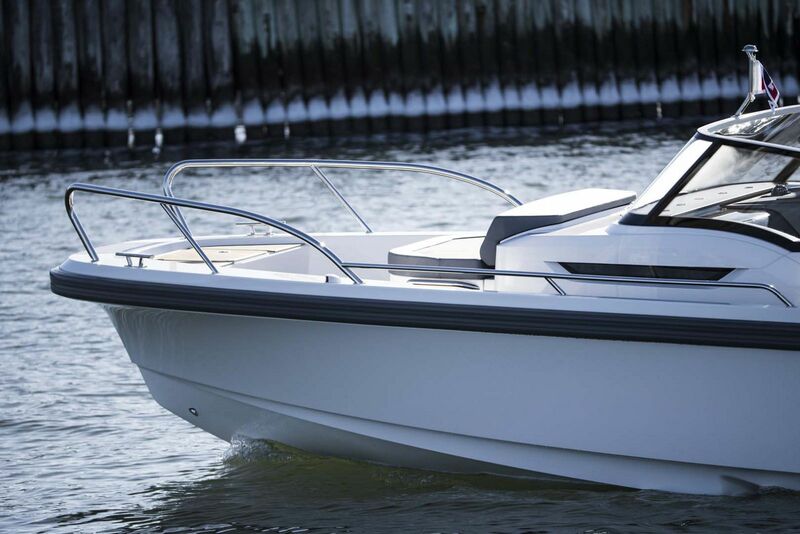 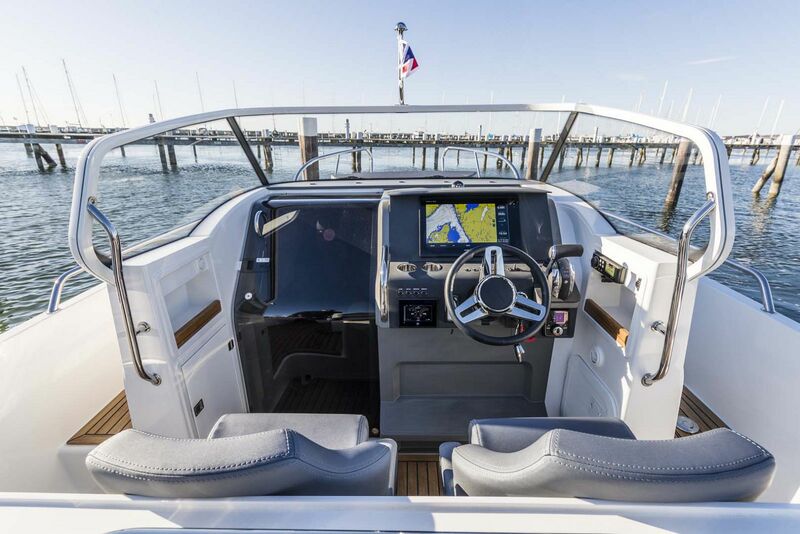 For more information on the new Nimbus Boats Tender 9, contact your Seattle Yacht Sales Professional today. 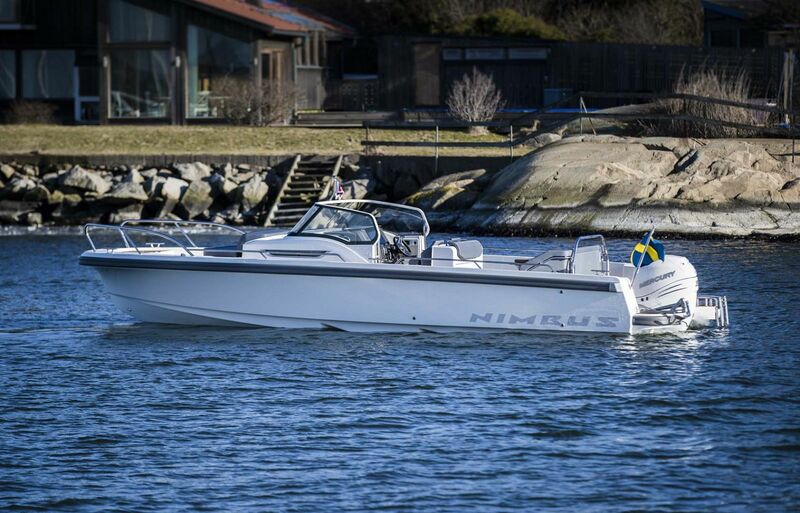 Fuel Tank Capacity: 84.5 Gal. 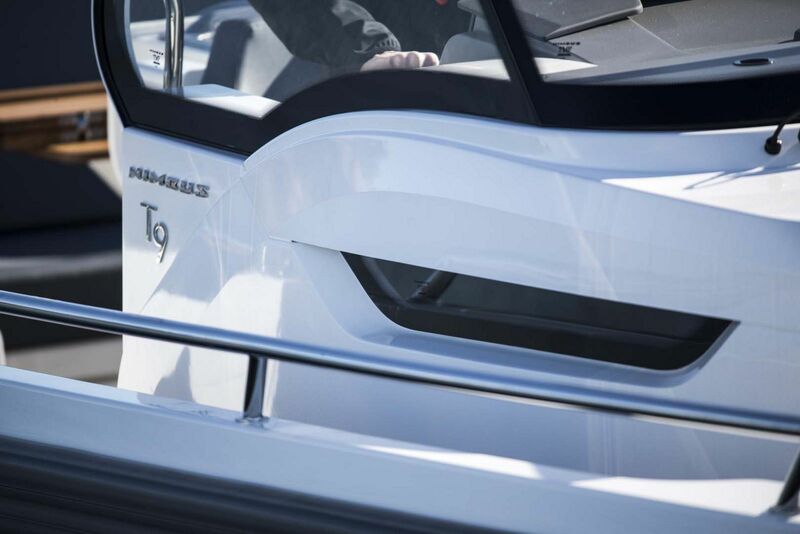 Water Tank Capacity: 21.1 Gal.